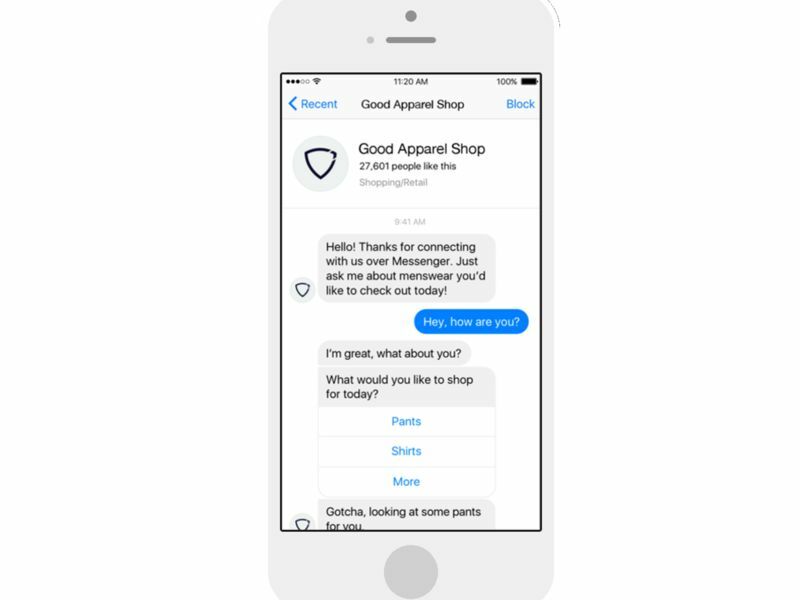 Since the announcement of Facebook Messenger bots earlier this year, many brands have been quick to take advantage of the conversational experiences that they can create with artificial intelligence. Typically, these bots are programmed to provide information, links and options in response to keywords, selections and multiple-choice menus. So far, bots have been introduced for everything from travel and gaming to news discovery and mobile shopping. 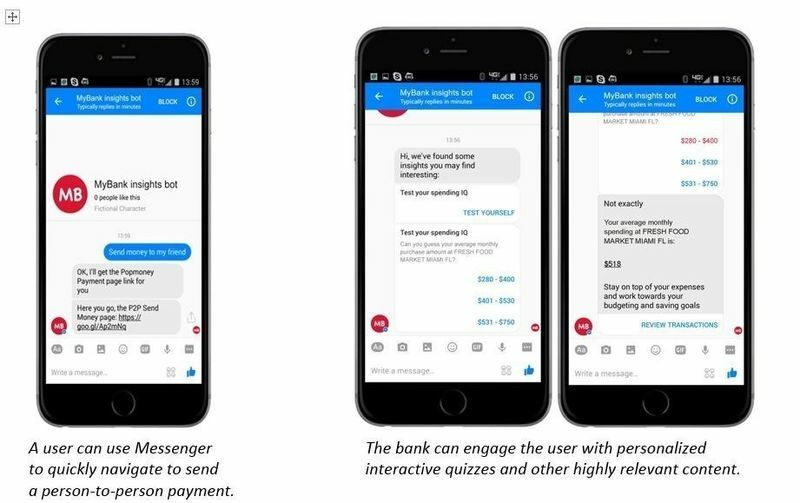 While these bots are more or less capable of doing the same job as an app or an Internet tool, the chat-based format leaves room for personality to be plugged in. For instance, before giving the option to print a document, the 'HP Print Bot' may say "Nice photo!" and the 'Hi Poncho' bot may offer its thoughts on current pop culture and events along with the daily weather report.